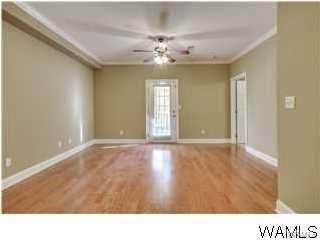 Great 2 bedroom, 2 bath unit close to restaurants, retail, & UA! Open concept living room & kitchen. 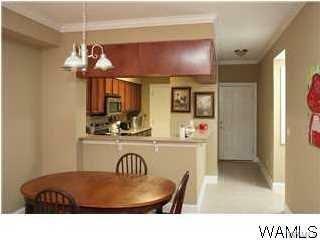 Kitchen features stainless steel appliances, ceramic tile flooring, & pantry. 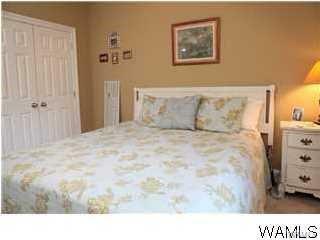 Spacious bedrooms & bathrooms! Plus, all the amenities which include workout room, pool, & club house! 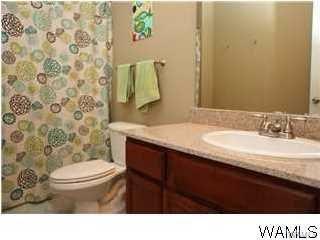 HOA $239- includes water & garbage service.